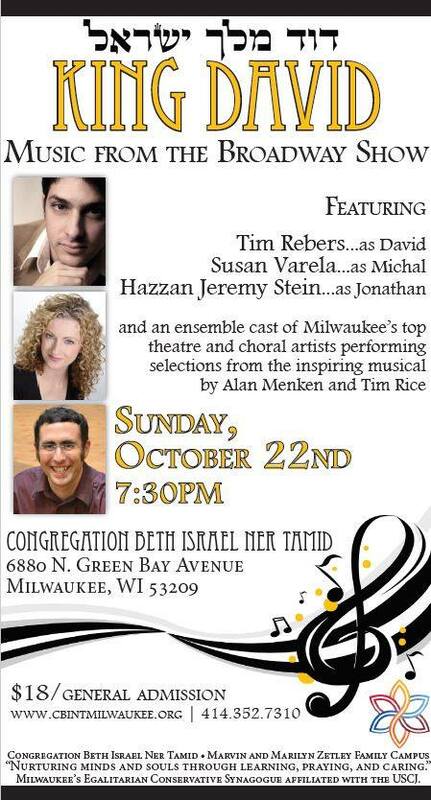 I’m excited to be singing the role of Bathsheba in Congregation Beth Israel Ner Tamid’s concert of Alan Menken and Tim Rice’s King David. 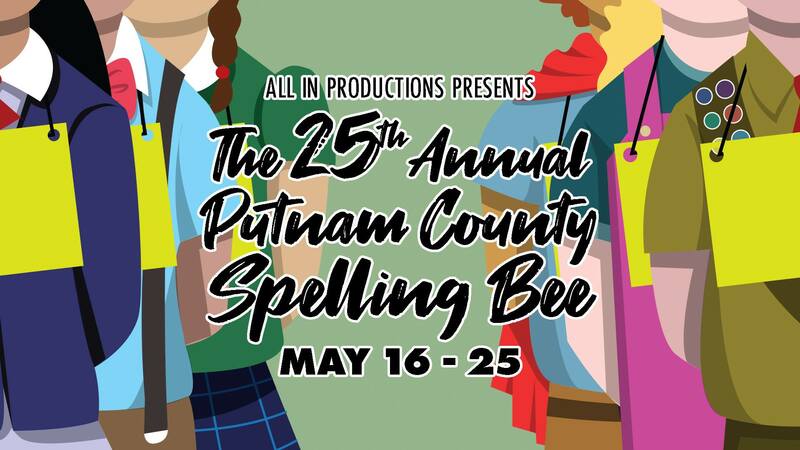 Call 414-352-7310 for more information. I’m pleased to announce that new production photos have been added to my gallery page. Head on over for a look. 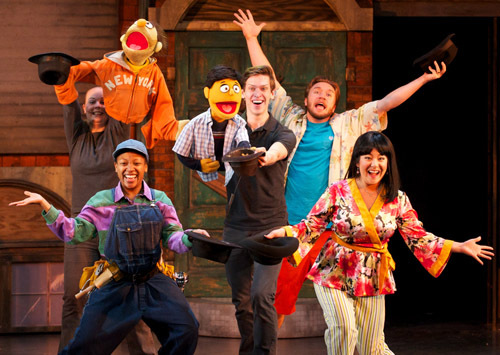 The reviews are in and Skylight Music Theatre’s Avenue Q is a hit! 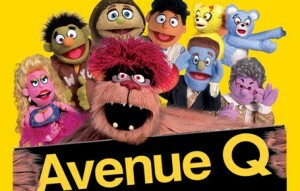 The Skylight Music Theatre’s production of Avenue Q opened last night to an enthusiastic audience! It will be a night to remember, especially since the building’s fire alarm went off due to a very enthusiastic smoke machine. 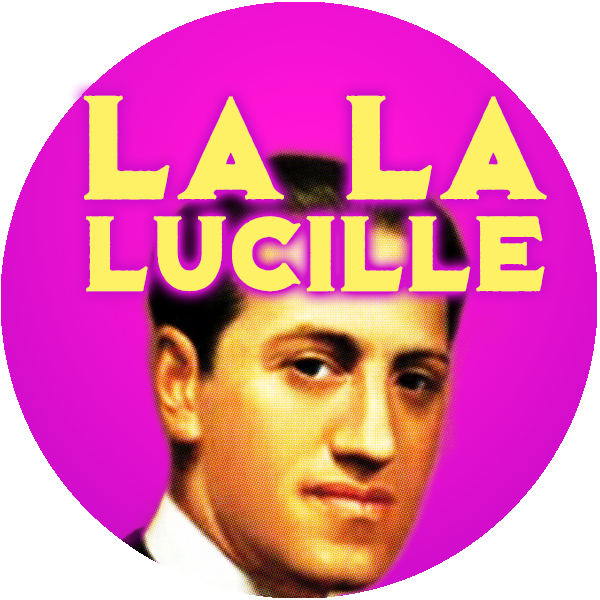 I was interviewed, along with our director, Donna Drake, by The Third Coast Digest about our production of Avenue Q. 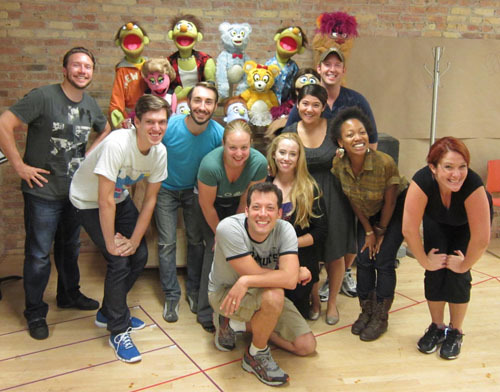 Our cast of Avenue Q was fortunate enough to have Broadway’s original Princeton/Rod, John Tartaglia, workshop with us!